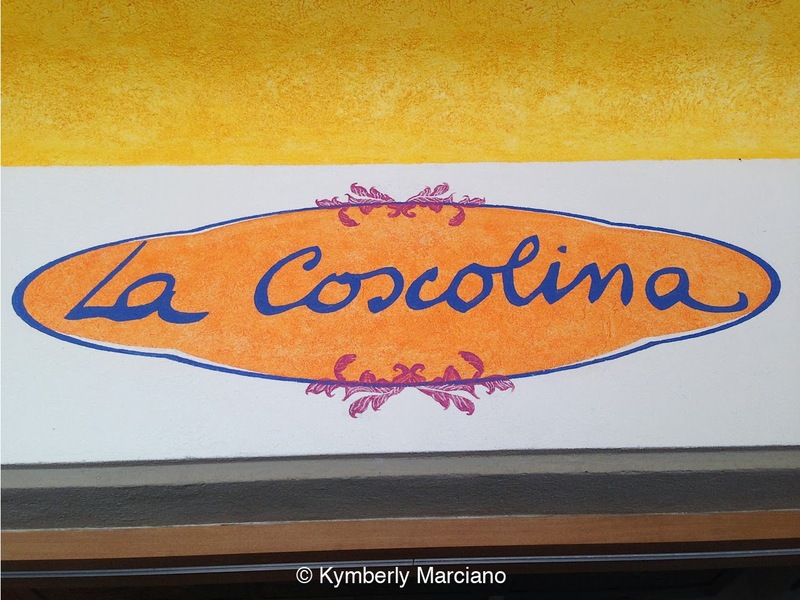 My new fave, and the newest addition to the Costa Careyes family, La Coscolina. 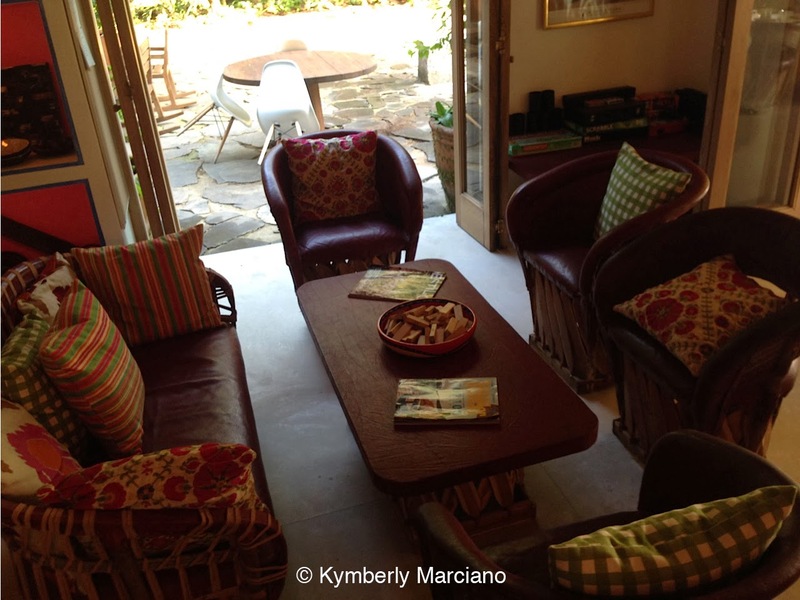 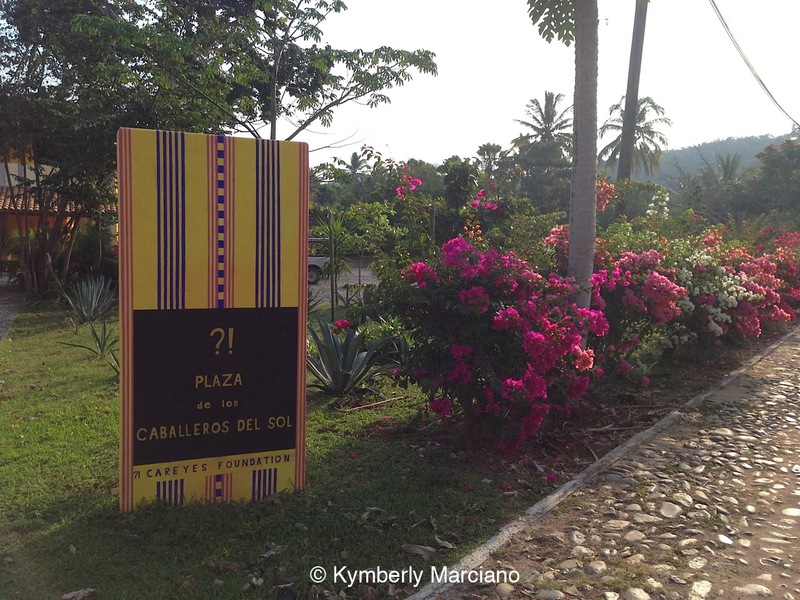 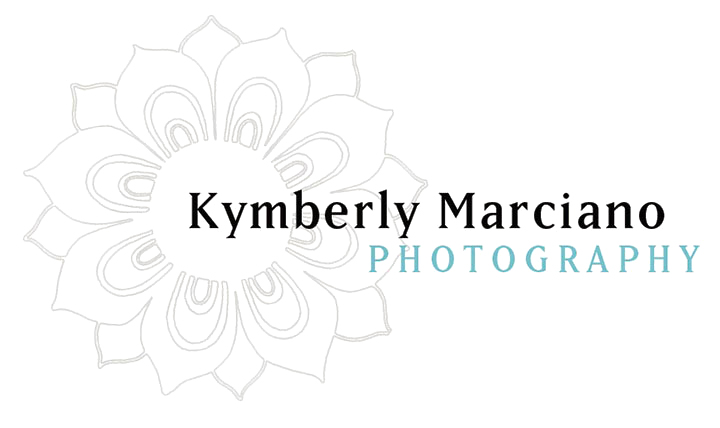 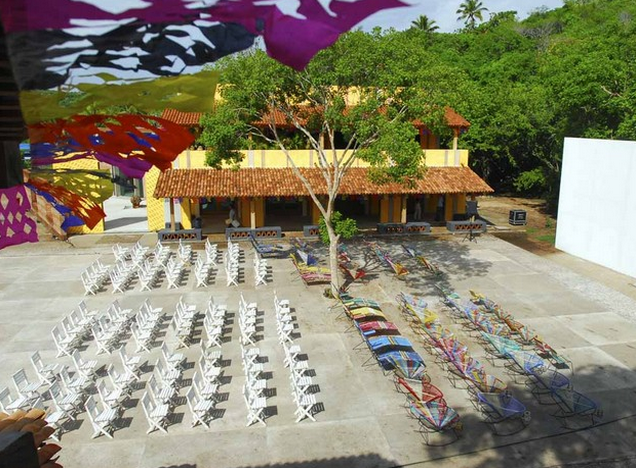 Nestled inside the quaint and charming Plaza De Los Cabalerros Del Sol which houses a pizzeria, (Punto Como) formidable Art Gallery (Arte Careyes), and home to cultural gatherings including the Film Festival. 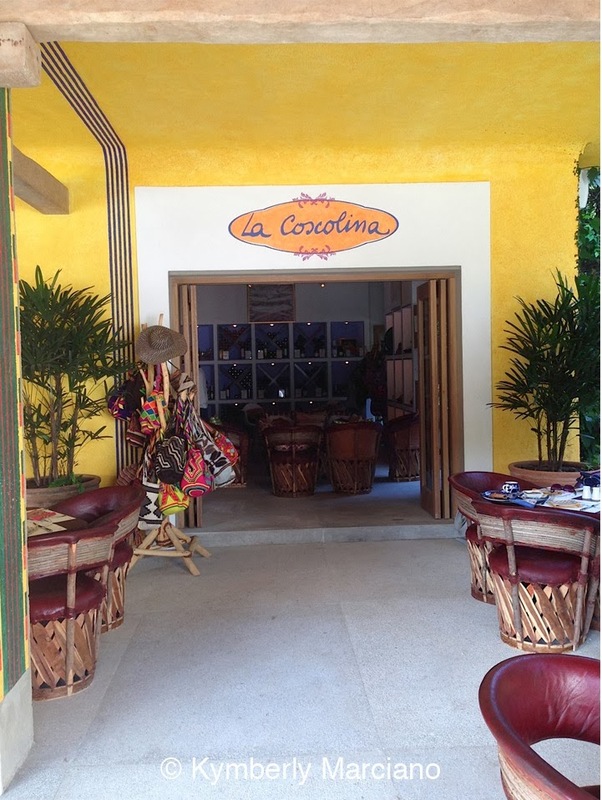 Founded by the hip youngsters of the Botero family, yes, the children of the famous artist we all know and love, Fernando Botero, La Coscolina is not your ordinary cafe. 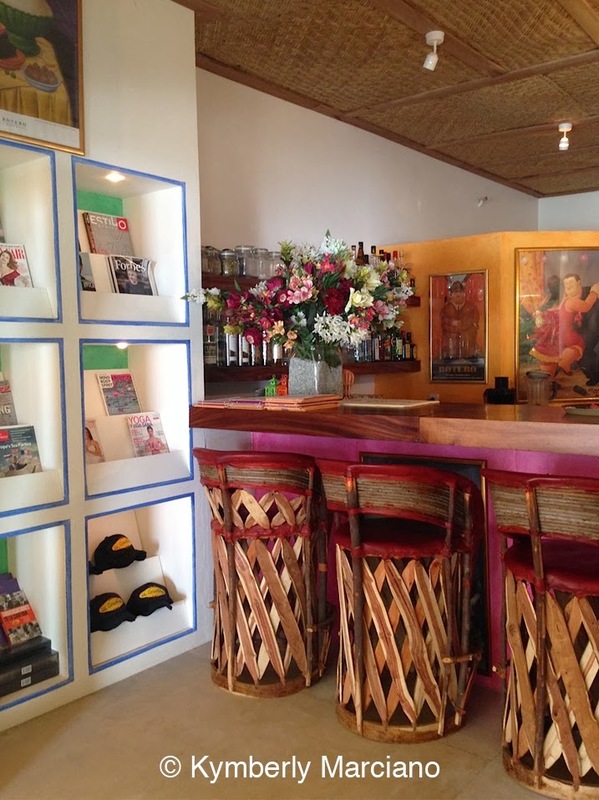 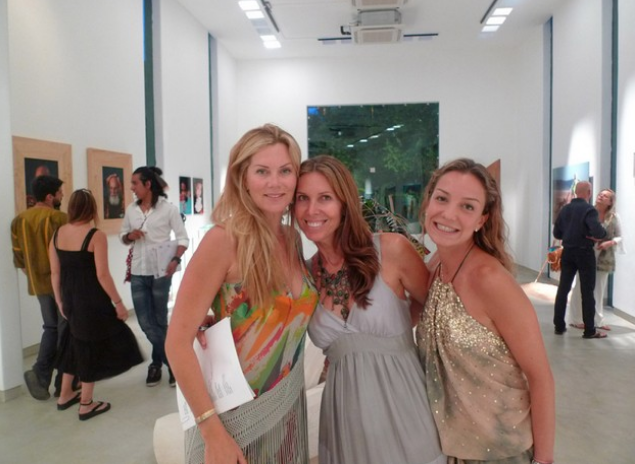 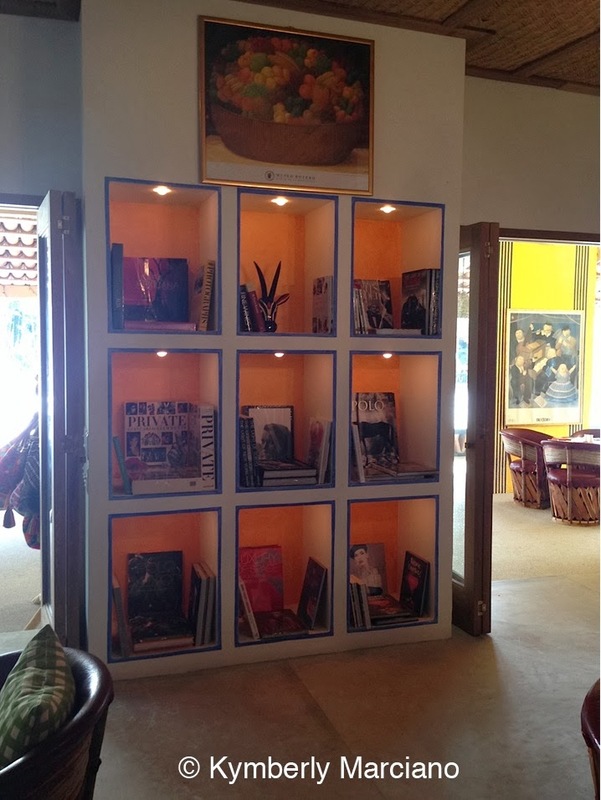 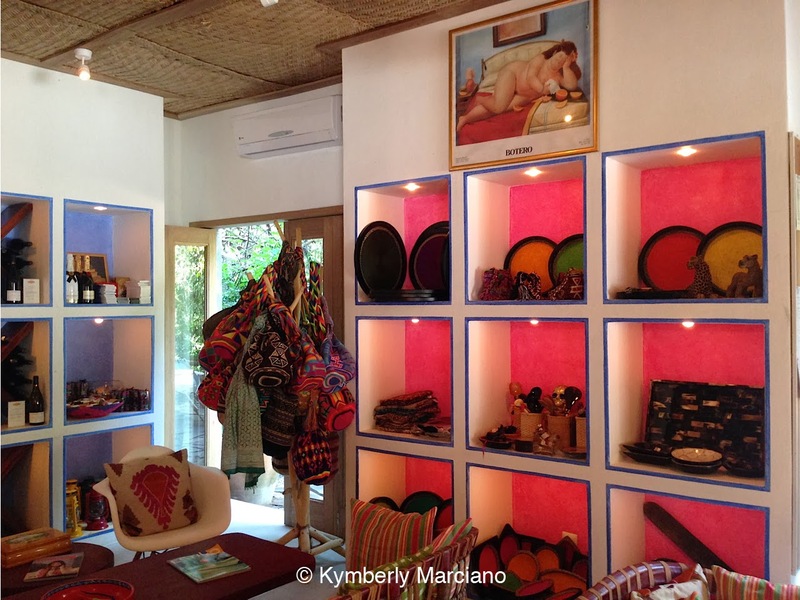 The interiors include handcrafted items from Columbia and Mexico, photographic art and coffee table books, European and US magazines, handbags from local Artisans and more! 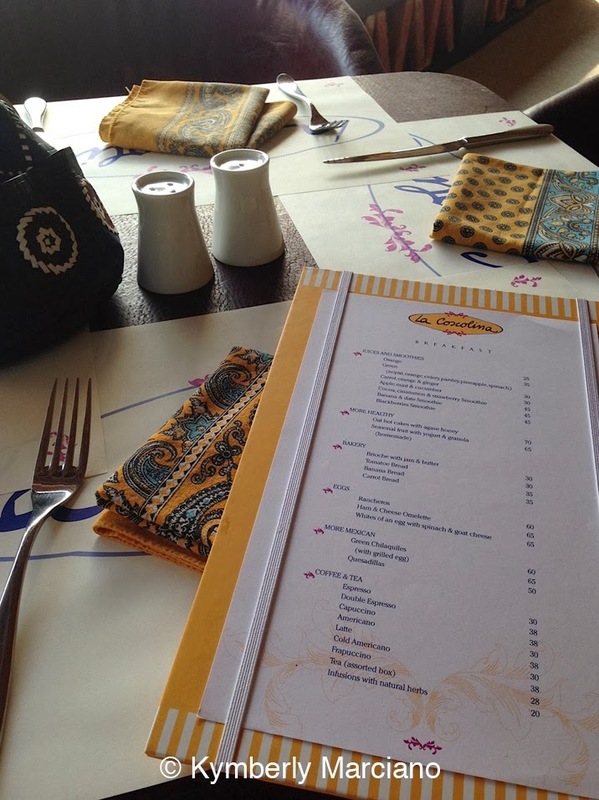 On the menu, it serves up anything from gourmet huevos rancheros to organic Thai soup, colorful salads, Italian inspired paninis, gluten free appetizers, and over 10 plus flavors of Italian Gelato! 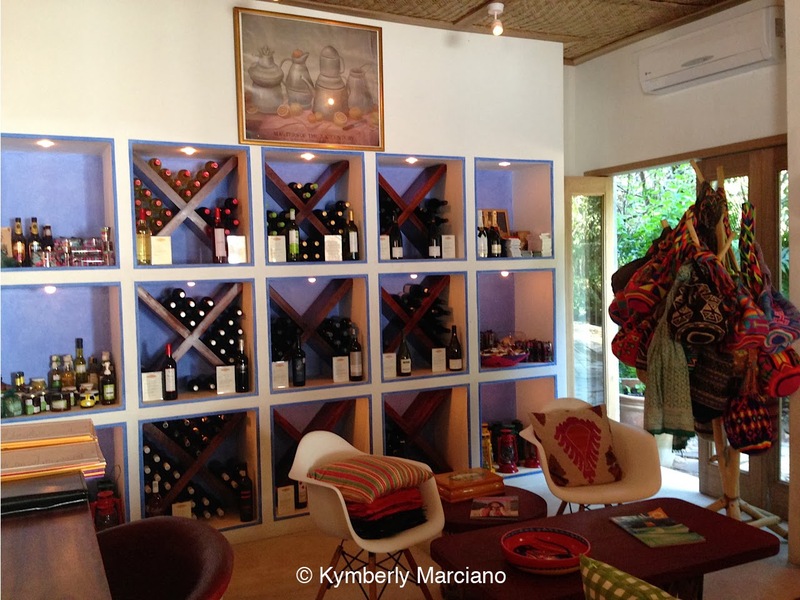 It also has an impressive international wine selection & of course a killer coffee bar. 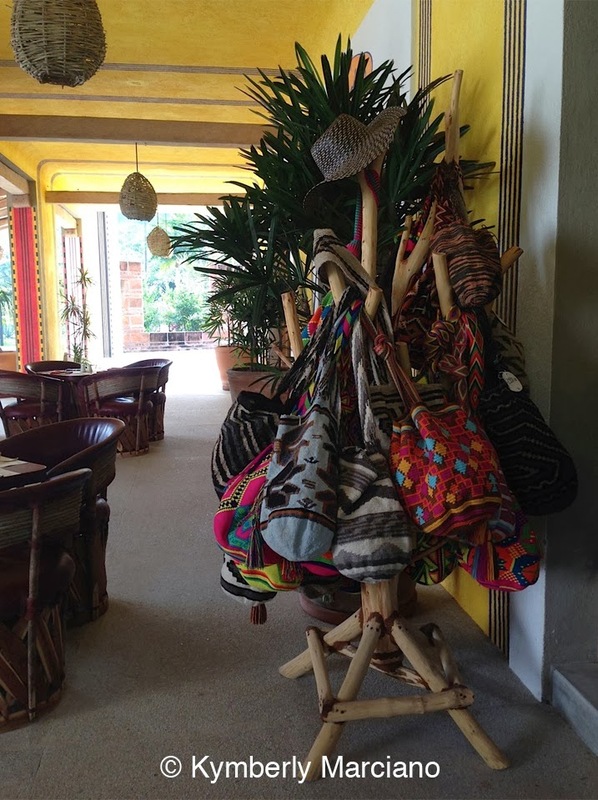 With an outdoor courtyard of baci ball, hacienda style tables, old school games such as backgammon & chess, this hidden gem is tres tres chic and I'm in Love!